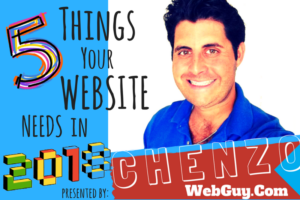 Chenzo will cover the tools & resources needed to not only increase the value in Google, but also improving your customer acquisition and conversion rates. 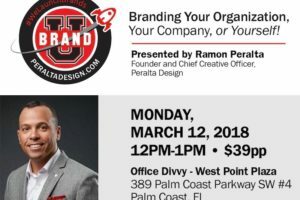 Join Ramon Peralta, Founder and Chief Creative Officer of Peralta Design as he leads an Interactive, high level overview covering all the ins and outs of branding. 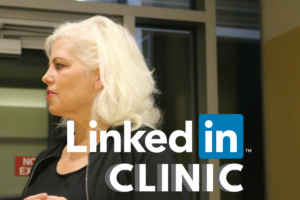 Expect a hybrid workshop combined with a clinic, where we'll work in our LinkedIn Profiles and make actual connections live, with other professionals. Delicious coffee and breakfast items will be served. 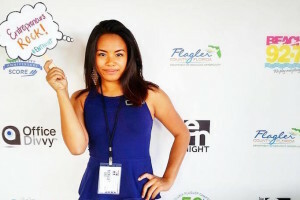 Entrepreneur Night is the most sought-after monthly business event in Flagler, Volusia, and St. Johns County. 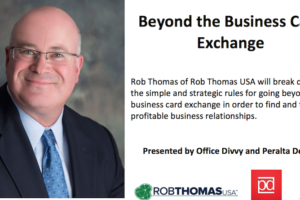 This grassroots event is for, and by Entrepreneurs, and attracts hundreds of participants. 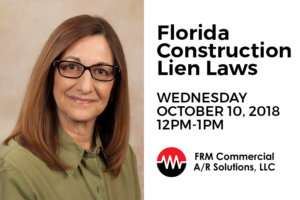 Join us in this one hour lunch n' learn session about Florida Construction Lien Laws! 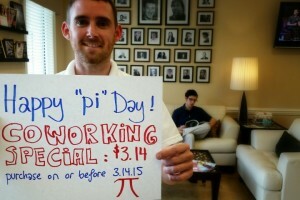 In honor of the "Pi Day" on 3.14 we're offering a Coworking special for 3 days for only $3.14. This maybe for you, someone you know, or you can pay it forward. 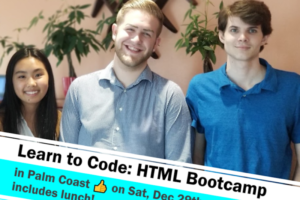 Learn How to Code HTML in this hands-on Workshop! 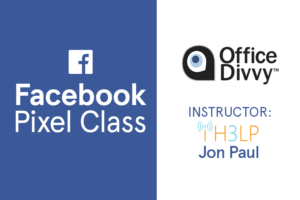 This workshop is aimed to teach those with no experience in coding; so no prerequisite classes are required.